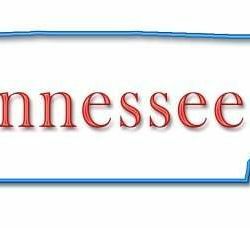 Newly Adopted “Freelance Isn’t Free” Rules Rife with Preemption Issues Under FAA - Employee or Independent Contractor? 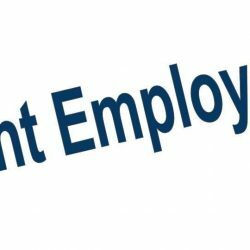 The Rules provide that any contract entered into by a hiring party and a freelance worker may not include any waiver or limitation of rights under the Act. 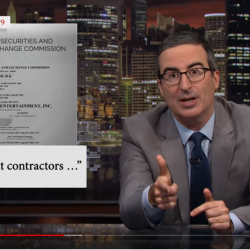 The FAQs issued by the DCA seemingly interpret this language to prohibit contractual language that waives a freelancer worker’s rights to participate in a lawsuit. 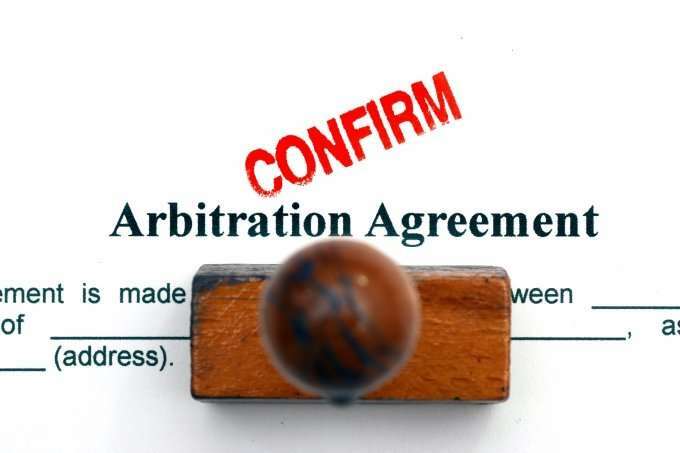 It is unclear how these Rules, separately or in the aggregate, can survive preemption under the Federal Arbitration Act (“FAA”). In 2011, the Supreme Court held that a California rule that operated to preclude enforcement of class action waivers in consumer arbitration agreements was preempted by the FAA. See AT&T Mobility LLC v. Concepcion, 563 U.S. 333 (2011). The Court held that when a “state law prohibits outright the arbitration of a particular type of claim, . . . [t]he conflicting rule is displaced by the FAA.” The Court unequivocally stated that “[r]equiring the availability of classwide arbitration interferes with fundamental attributes of arbitration and thus creates a scheme inconsistent with the FAA.” Notably, in Concepcion, the Court did not have the opportunity to consider a rule that outright prohibited arbitration, as the Rules issued by the DCA do. The Rules also declare as void any contractual provision that seeks to limit “any other procedural right normally afforded to a party in a civil or administrative action,” including such rights under the New York Civil Practice Law and Rules and the Federal Rules of Civil Procedure. 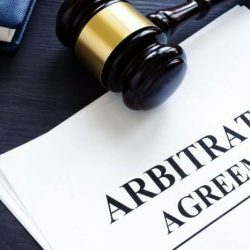 This provision is likely aimed at contractual provisions which curtail the availability or scope of discovery in arbitration or the availability of jury trials. These provisions may be subject to FAA preemption as well, although the outcome of such a legal challenge is not as clear.